Halfway through my usual reply — “Kimmy” — I closed my mouth. Here was Kip Fulbeck, a half-Chinese, half-white artist, professor, and filmmaker with whom I shared similar childhood experiences of being racially and ethnically misidentified, asking me my name at the Japanese American National Museum during a celebration of mixed-race identity. If ever there were an opportunity to share my name’s real pronunciation, it was then. A few beats passed. I tried again. My name — pronounced like “kiwi,” with its capitalization signifying its two different Japanese characters — felt foreign coming out of my mouth. My name has never felt quite mine. Even people I’ve known for years still don’t pronounce it correctly: my best friend’s parents, my parents’ friends, my coworkers, baristas, professors. And I’ve given them that out. As I went down the line of hapas — multiracial or multiethnic people of Asian Pacific Islander descent, the term originally a Hawaiian word for “part” — who were signing my catalog book, hapa.me – 15 years of the hapa project, at the exhibit’s opening, my conviction grew each time I was asked for my name for a personalized message. Using a more convenient name that looks like but lacks the meaning of the given name — which I inherited from my great-grandmother, its carefully chosen characters meaning “rare beauty” — had become such a common practice that I was about to use it even with fellow hapas, people I’d expect to be respectful of my name’s Japanese roots. And the first person who asked for my name that day, Kip Fulbeck, was also the first one to challenge me to reflect on the question “What are you?” in high school seven years before. By 2011, I’d been asked “What are you?” enough times that I dreaded it. The people asking usually expected a short answer to satisfy their curiosity, or perhaps to prove their guess right. “Japanese and white” was what they wanted, but I had an increasingly difficult time giving them that answer. An assignment in an honors English class, inspired by Fulbeck’s work, was my first opportunity to take time to reflect on the question, however I interpreted it, and give an answer that satisfied me. Before this assignment, I’d heard the question from people on the street, manicurists, tourists in Japan — even yelled through the open window of a car stopped at a red light near UCLA. People seemed entitled to an explanation for how I looked: pale-faced, with dark hair and eyes, long eyelashes that fanned out at the base of my double eyelids, and a petite nose. Definitely not white, but to the trained eye, not fully East Asian either. 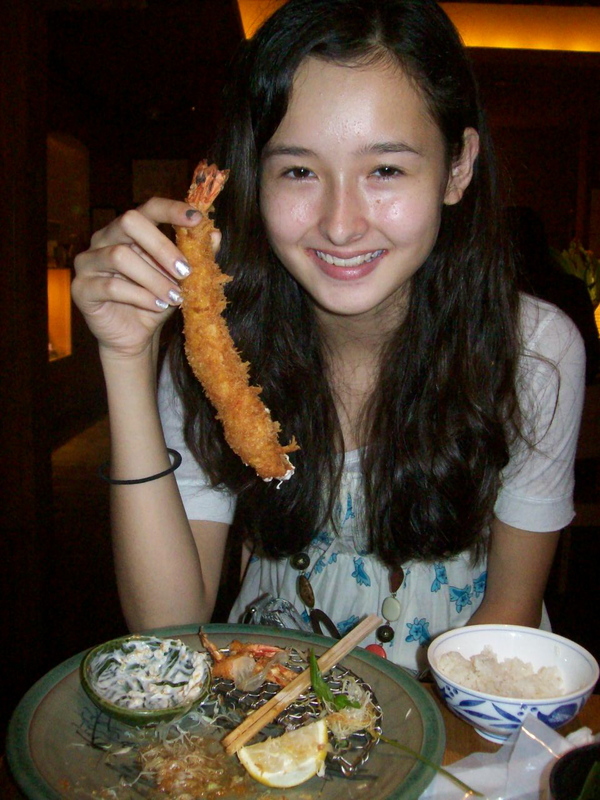 When I learned about The Hapa Project, I realized that “What are you?” — a question mixed people are asked with deafening frequency — didn’t have to be confrontational. With a change of mindset about why people ask us what we are, the question becomes an opportunity to share our stories. People who asked “What are you?” didn’t ask what it was like to be mixed-race; they missed out on parts of my identity I treasure that can’t be deduced just from my features. I would have loved to tell them, instead, about the summers I spent, from kindergarten to sixth grade, going to public school in Japan, or about how the composer of “Jingle Bells,” J.P Morgan, and the so-called “Father of West Virginia” are all named in my father’s family ancestry book. 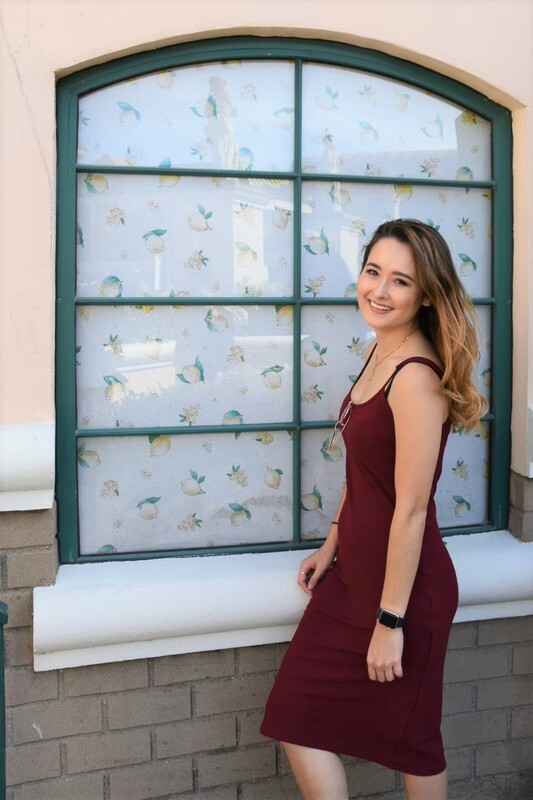 Over the years since I learned about The Hapa Project, I’ve heard “What are you?” less and less in favor of more specific questions like “Where are your parents from?” and “What race are you?” The question often comes up not as a conversation starter, which has always been off-putting to me, but farther in the conversation, once a new acquaintance and I have started getting to know each other. Unlike some people included in Fulbeck’s books, I don’t make people play a guessing game, and I no longer play dumb to see how they rephrase their question (which never ended well). I tell people that I’m Japanese and white, both second-generation Japanese American on my mom’s side and circa-17th-century American on my dad’s. I used to go to Japan every year until age 16, and no, I’m not fluent, but I can get by when I watch Japanese shows like Terrace House. Sharing my backstory makes me feel less objectified or exoticized than when I simply answer “Japanese and white.” I’m proud of my family history and enjoy sharing how I try to live a “blended” life, as Velina Hasu Houston, a playwright and poet who identifies as African American and Japanese, calls it in her essay in Fulbeck’s book. The meaning of being blended changes for me year by year, but in 2018, I feel more connected to my Japanese side than ever. I speak Japanese half the time I’m at work, as a journalist at a Japanese news organization, and converse with my mom in both Japanese and English when I get home. Confident in my Japanese conversational skills for the first time in over a decade, I’ve had my regional (Kansai) accent and vocabulary, inherited from my mom, recognized by native Japanese speakers. As recently as last year, I didn’t like being called “Asian” because it never seemed to encompass my entire identity. Now, as I re-forge some lost connections with my Japanese heritage, I identify with being Asian American while also owning my biracial identity. Feeling more comfortable in a “not half but double” life has not rid me of the need to find a sense of belonging with those who’ve also felt othered in their cultures. And that’s what I found when I attended the hapa.me exhibit opening along with probably more than a hundred hapas. I don’t think it’s a stretch to say they were also there to see themselves reflected on the walls of a museum. 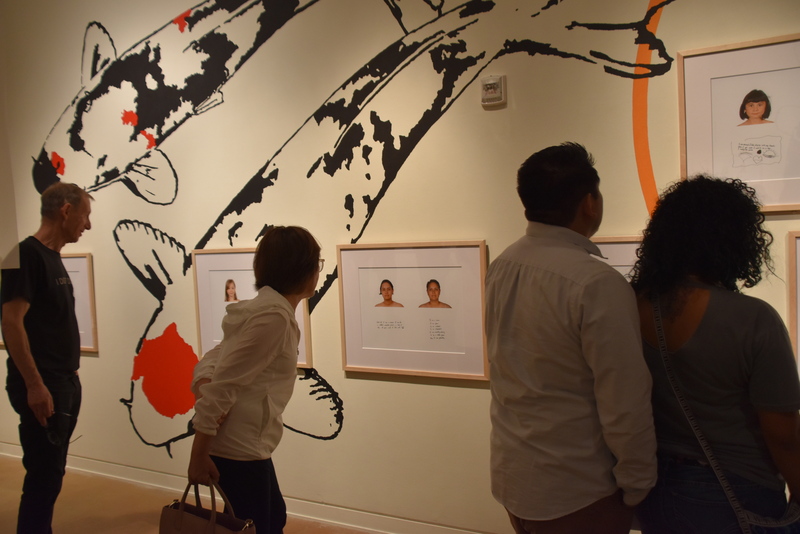 Because mixed-race people don’t have our own museum — while L.A. has museums dedicated to, among others, people of African American, Chinese American, Mexican American, Italian American, and Pacific Islander descent — I never knew an exhibit could so accurately depict my experiences through other hapas’ personal accounts. The museum literally included me in the exhibit, too: Attendees could have their photos taken, then paste them on the walls of the room at the back of the exhibit space along with their handwritten messages. My portrait is now on a wall in a museum I’d visited as a child to learn more about Japanese American history. I have been weaved, at least for the duration of the summer-long exhibit, into the fabric of an ethnic community in which I have participated but never been fully included. In the month since the exhibit opening, with the encouragement of fellow hapas, I have trained myself out of giving the name “Kimmy” at coffee shops. That’s not what my great-grandmother’s name was, and that’s not how the two characters in my Japanese name — the only two Japanese characters my dad knows — are pronounced. 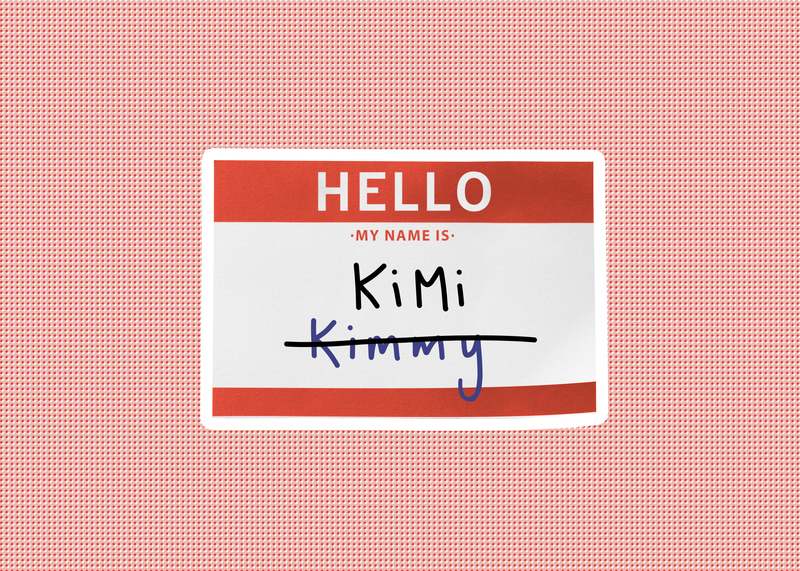 I am no longer Kimmy, so I have to work on being and feeling like KiMi.